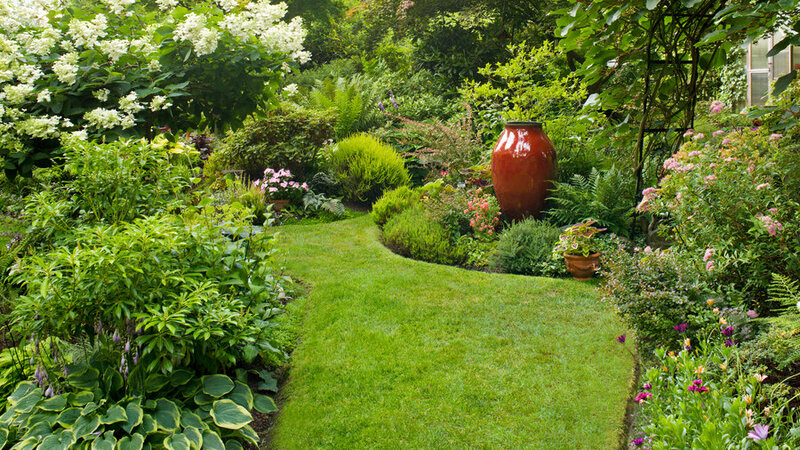 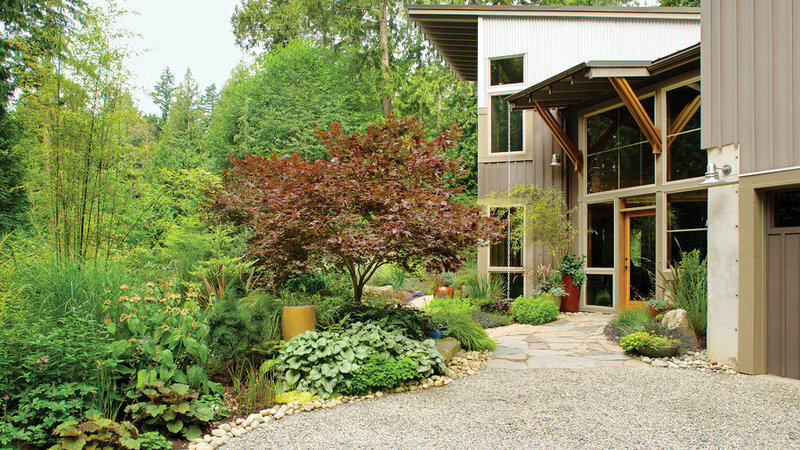 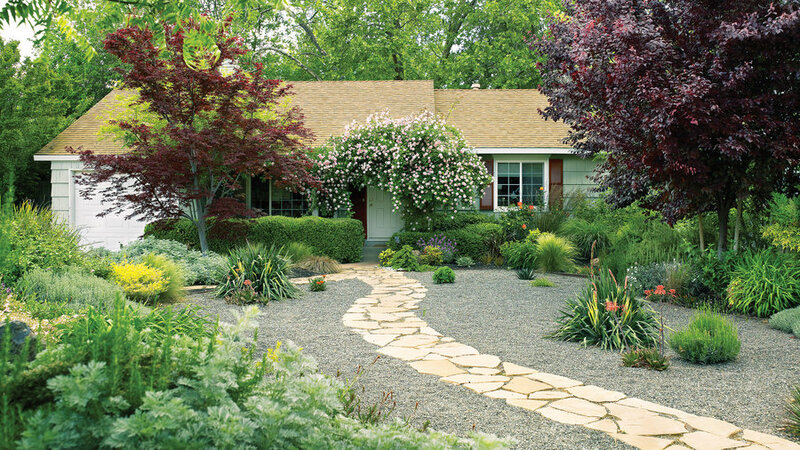 A front yard can feel too exposed for rela in, but not this one, with its lush plantings and living fences. 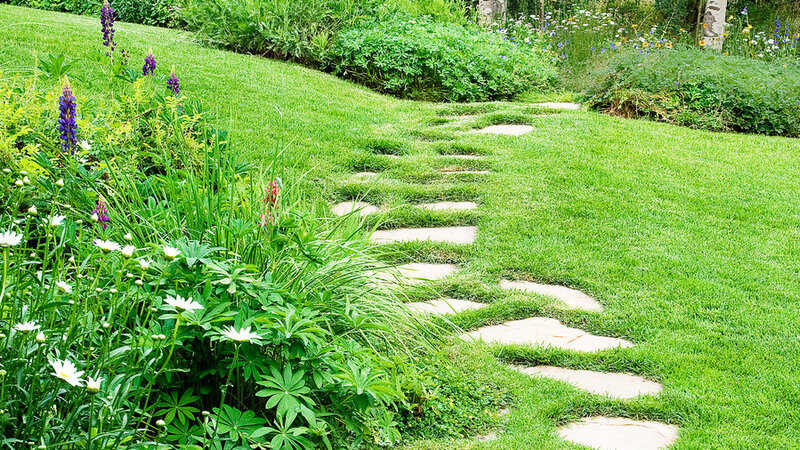 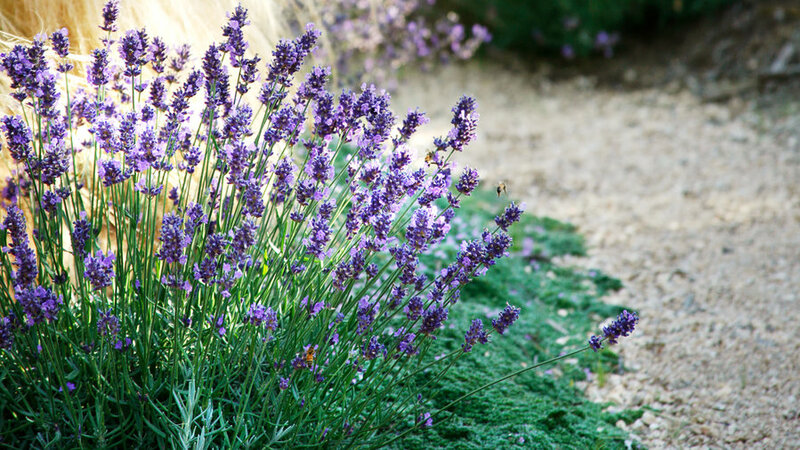 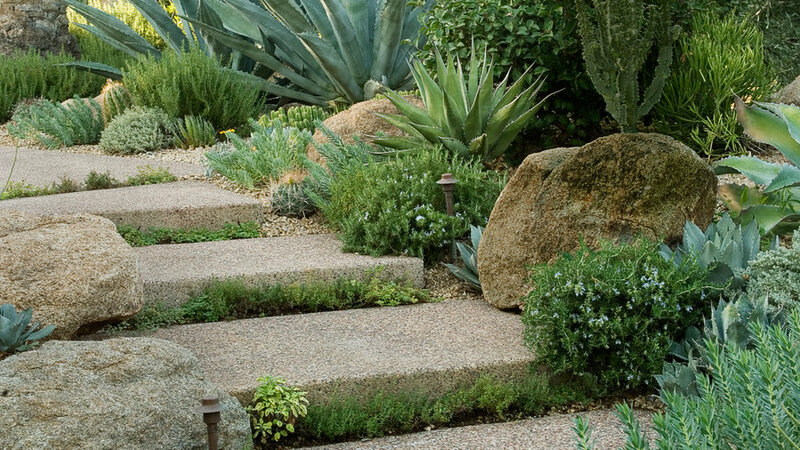 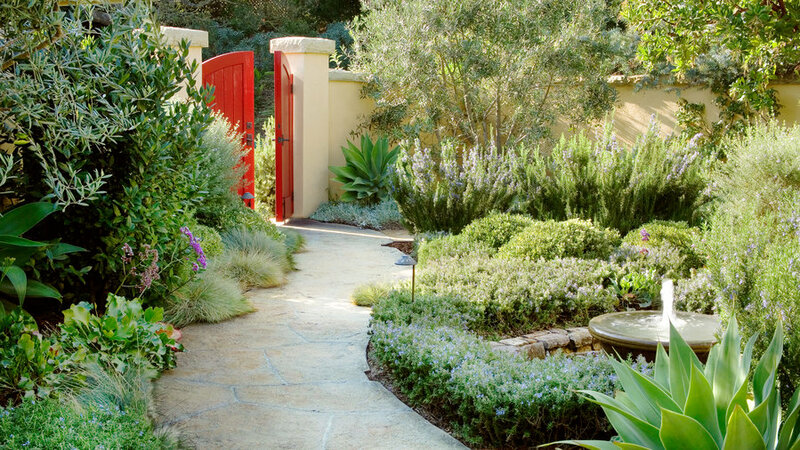 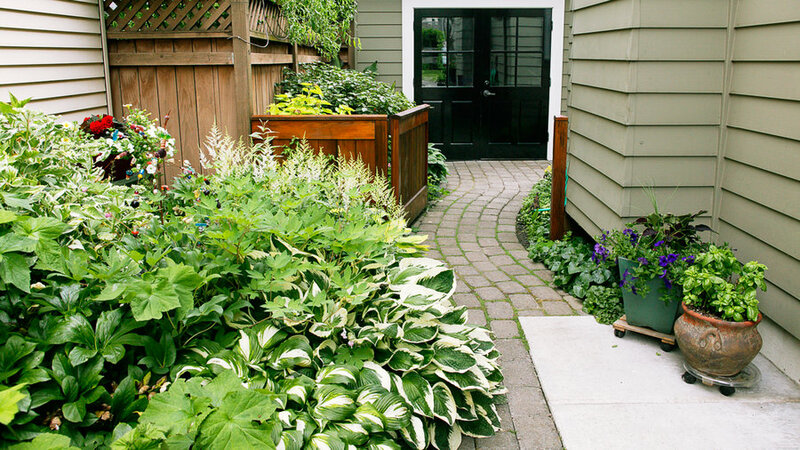 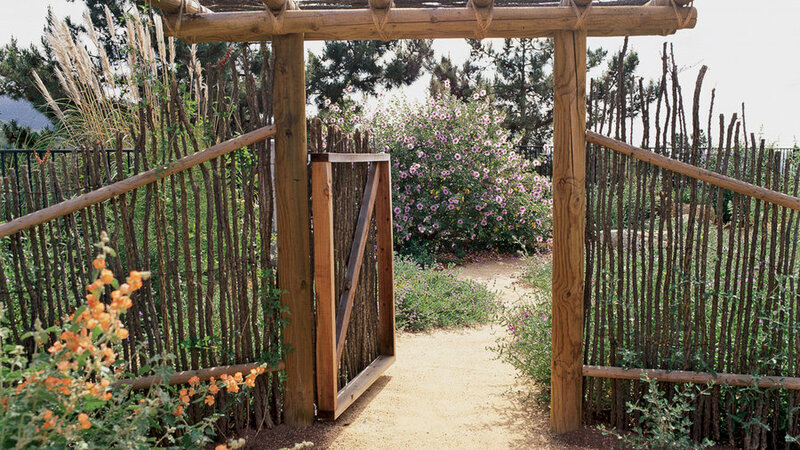 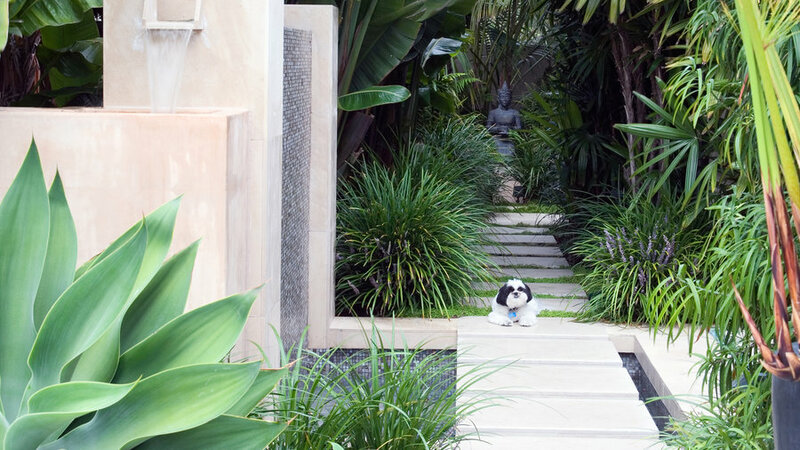 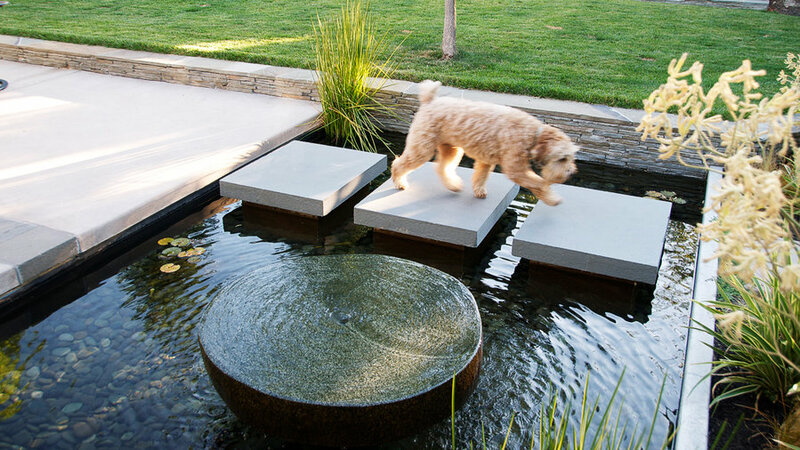 Here, the wide pathway slabs serve two purposes: To work as a palate cleanser to balance all that greenery, and to remind you of why you’re here—namely, to find your way to the front door. 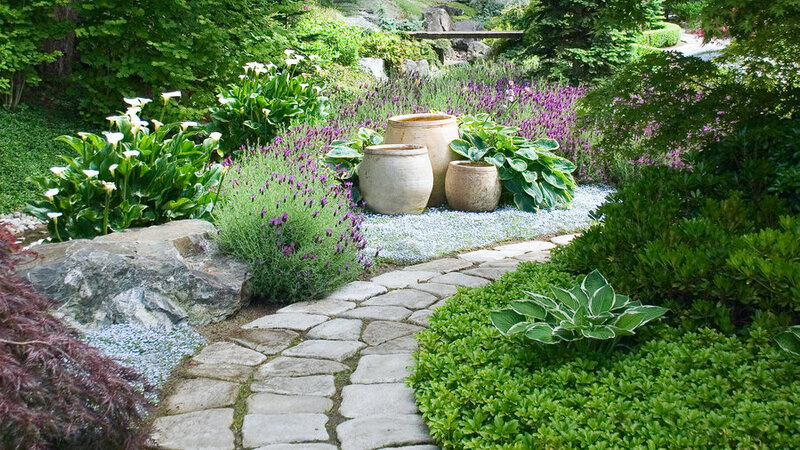 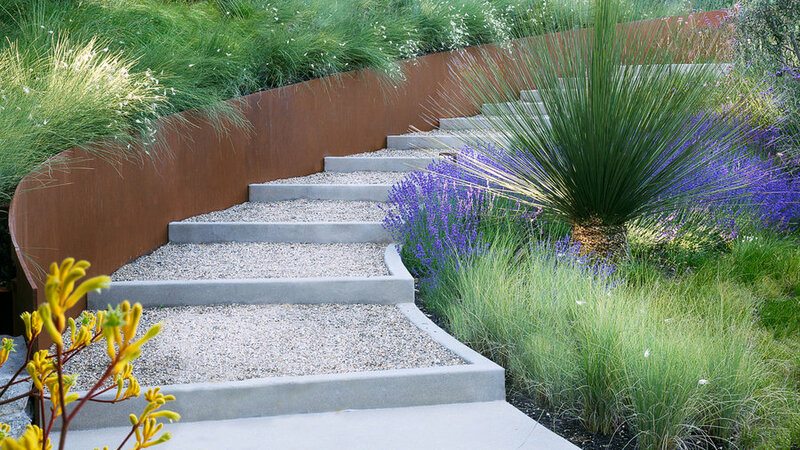 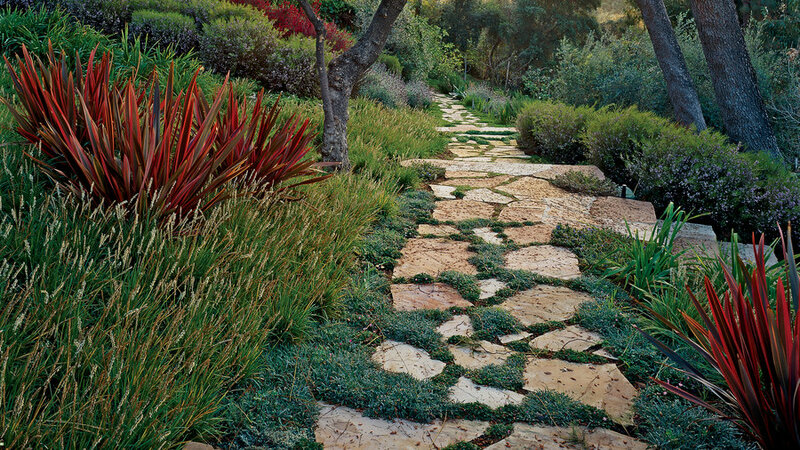 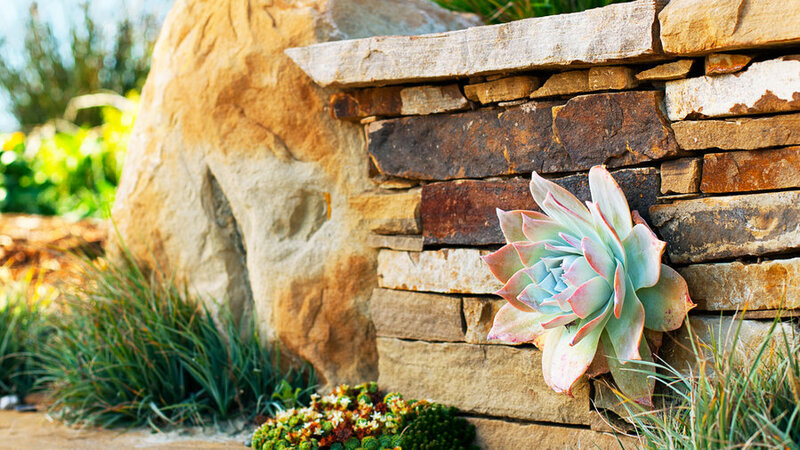 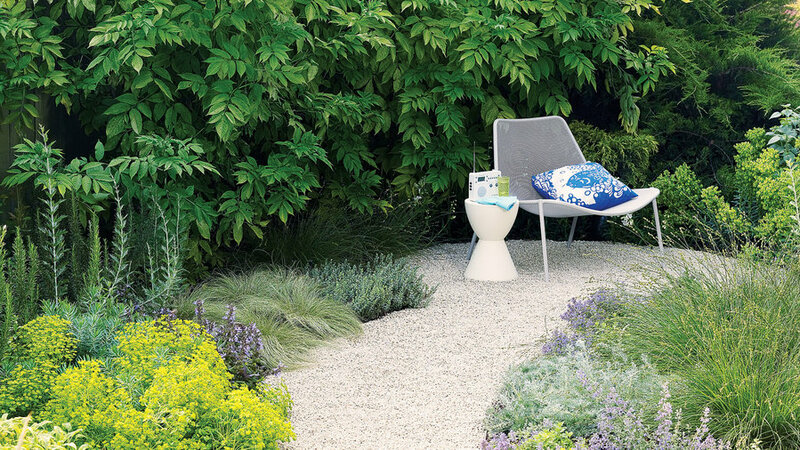 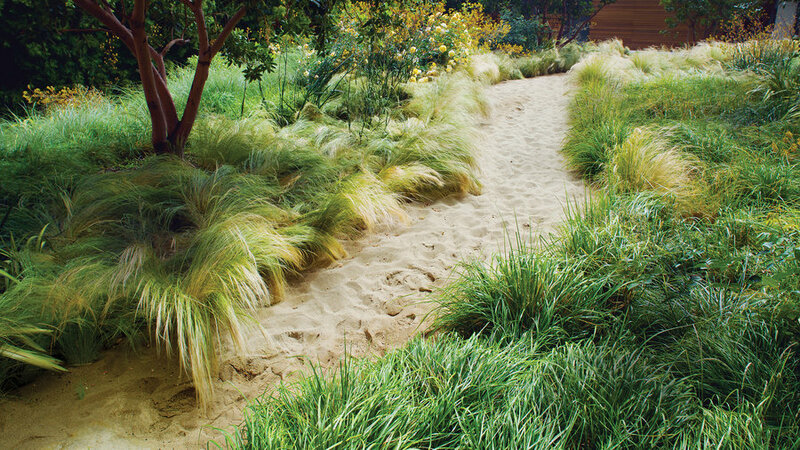 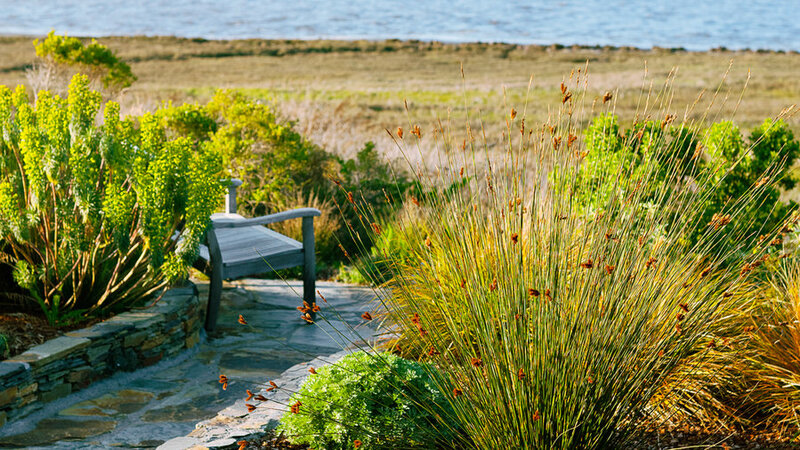 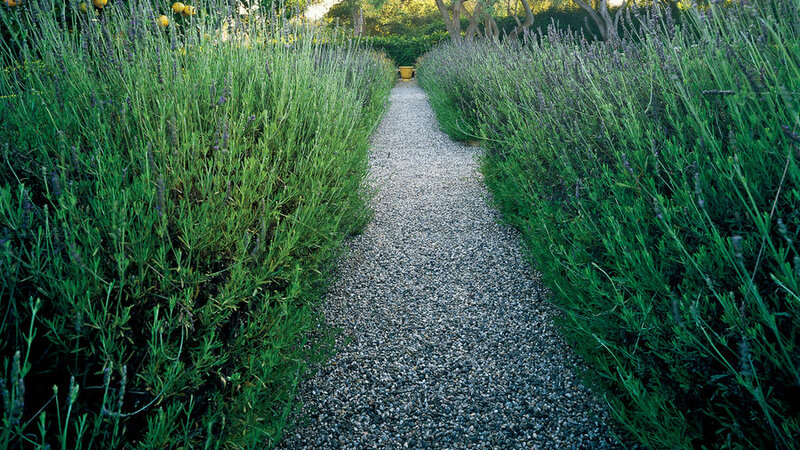 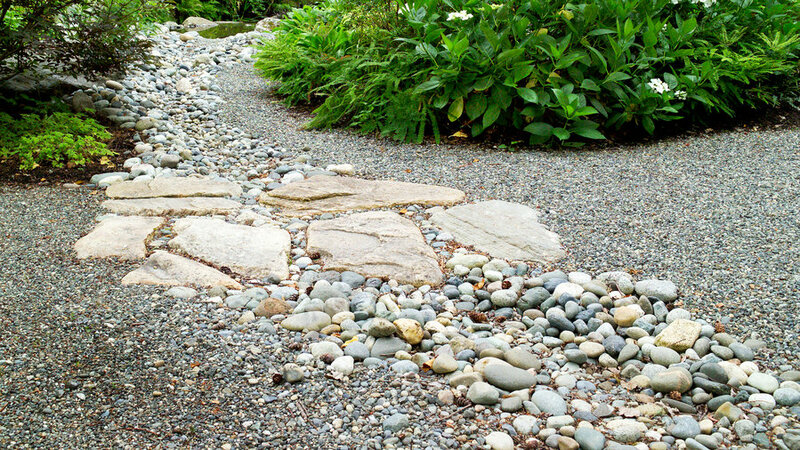 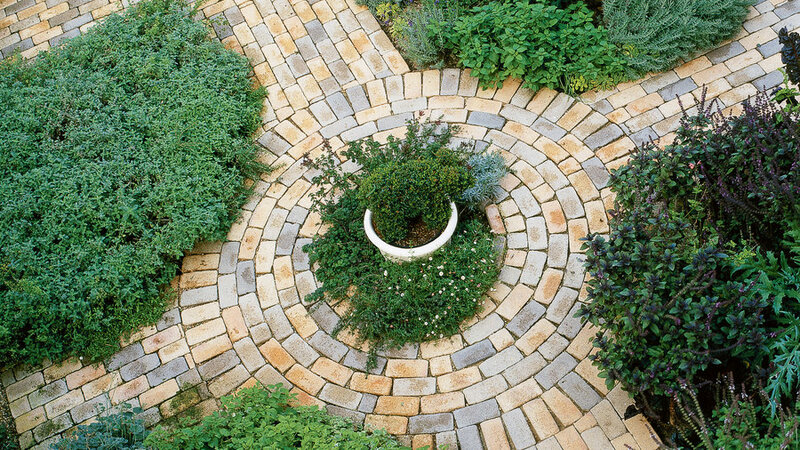 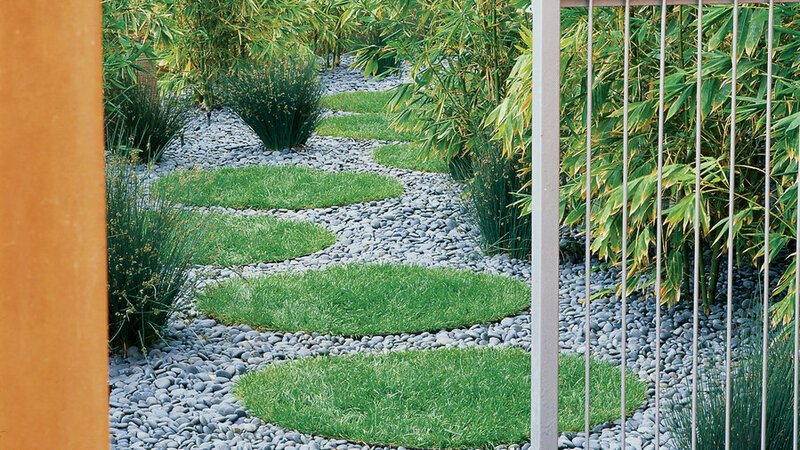 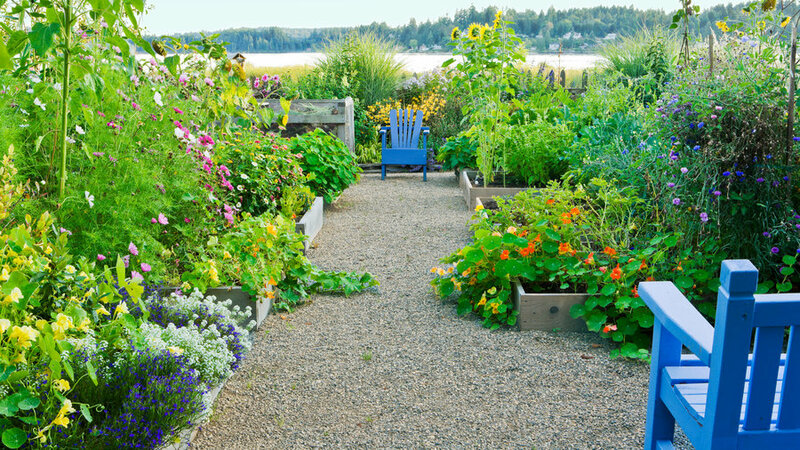 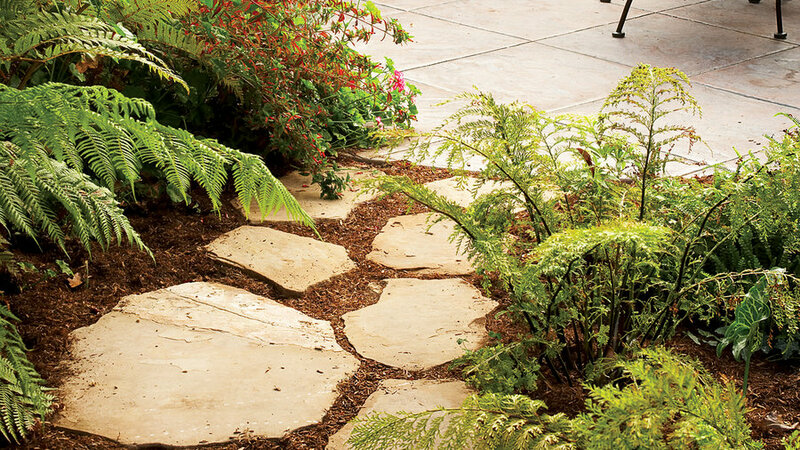 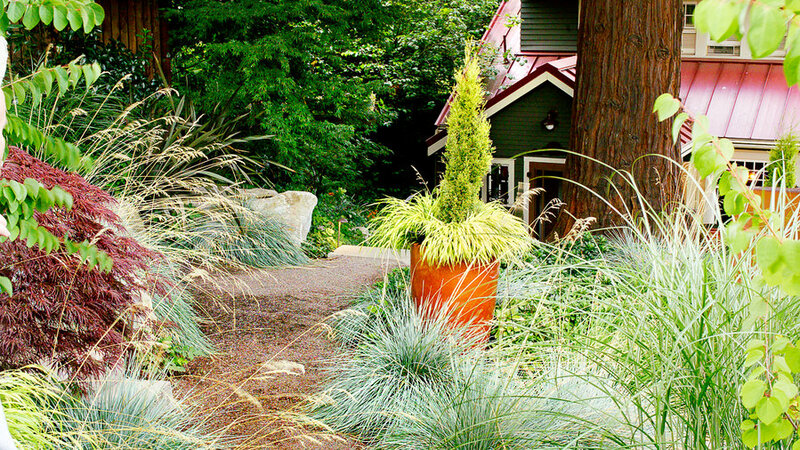 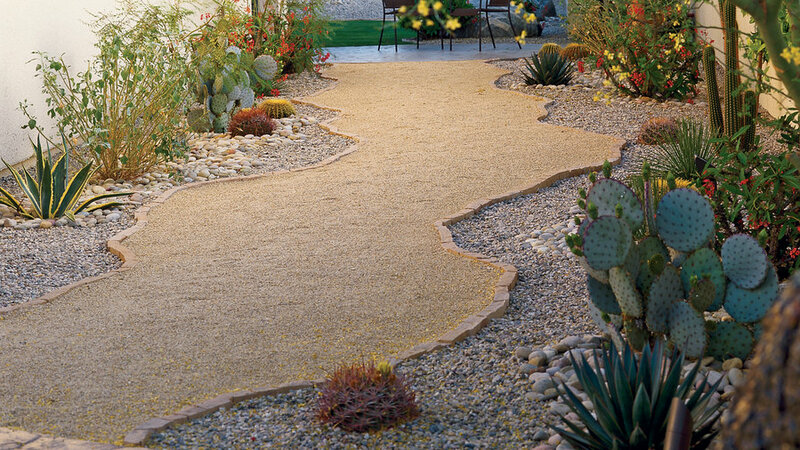 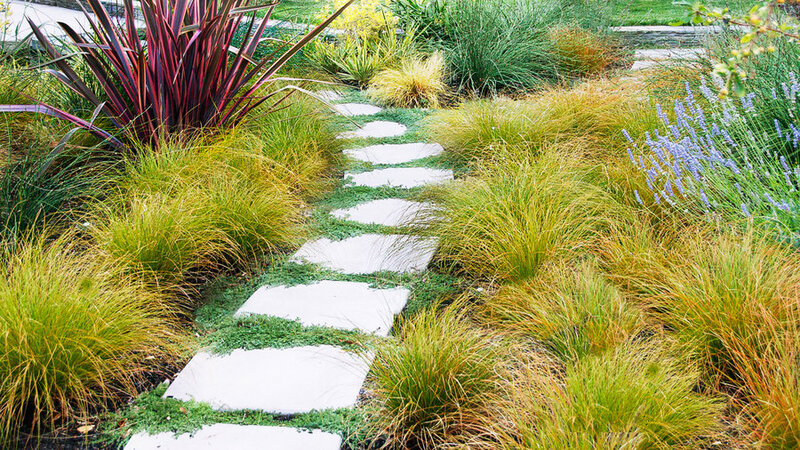 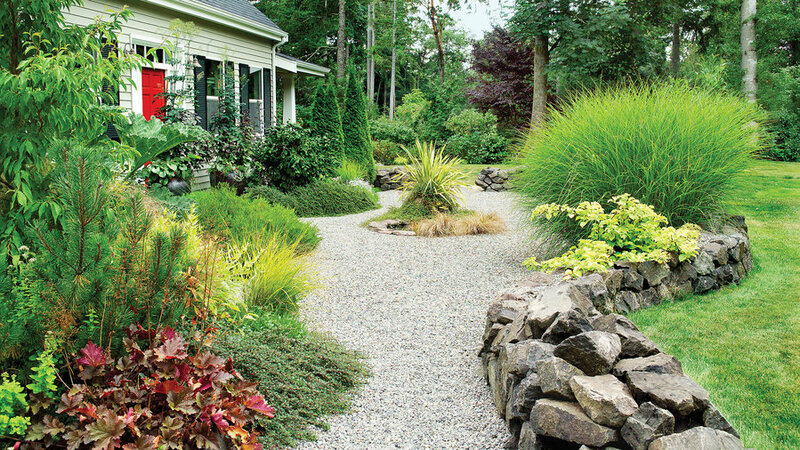 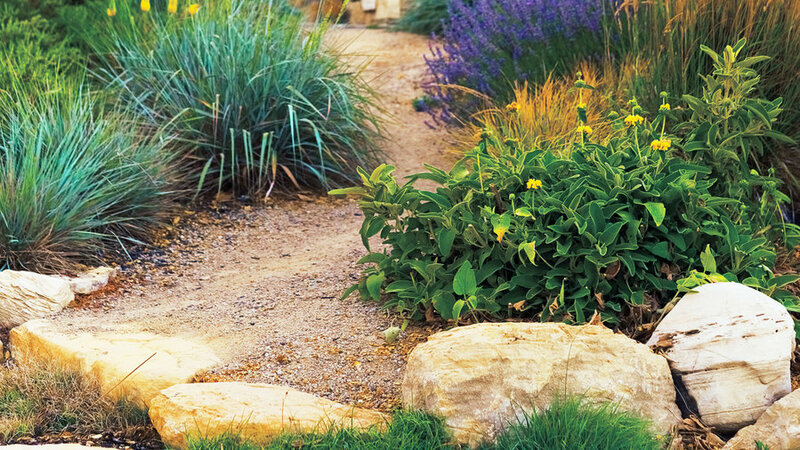 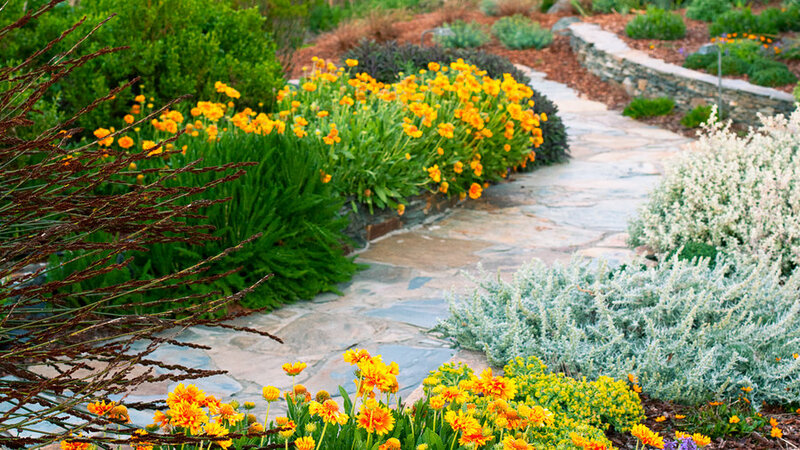 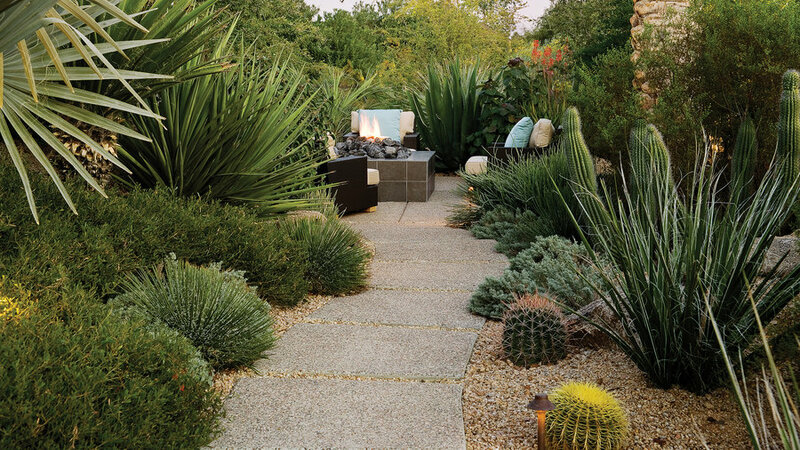 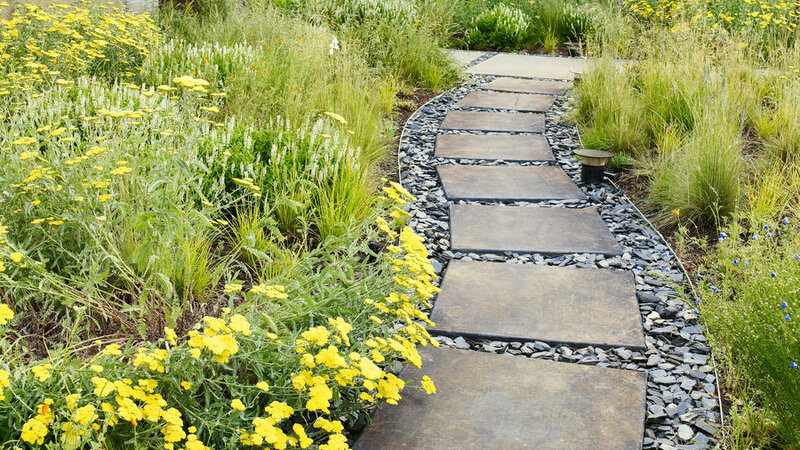 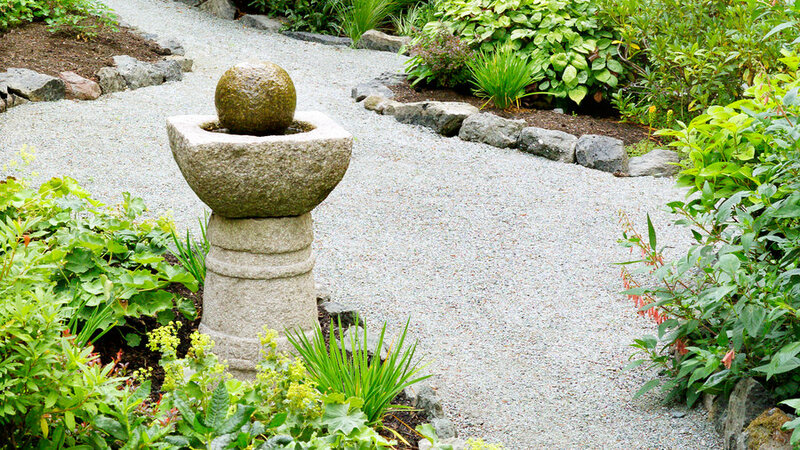 brightens the flagstone path and marshlike plantings in this winner from Pulaukotok's Garden Design Awards.